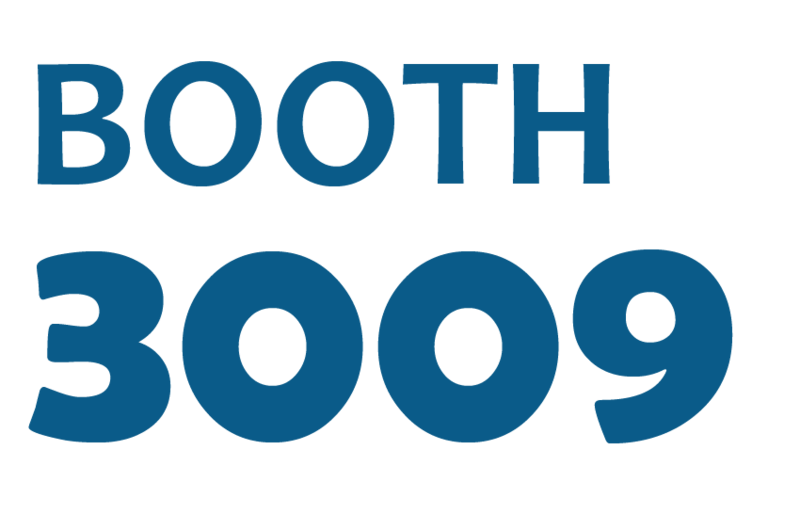 Brewer is excited to be attending the 2017 Chicago Midwinter dental meeting. 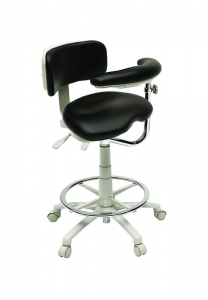 Come see us at booth #3009 to demo our NEW 9500 Series stool and learn how Brewer’s ergonomic seating can improve your performance. 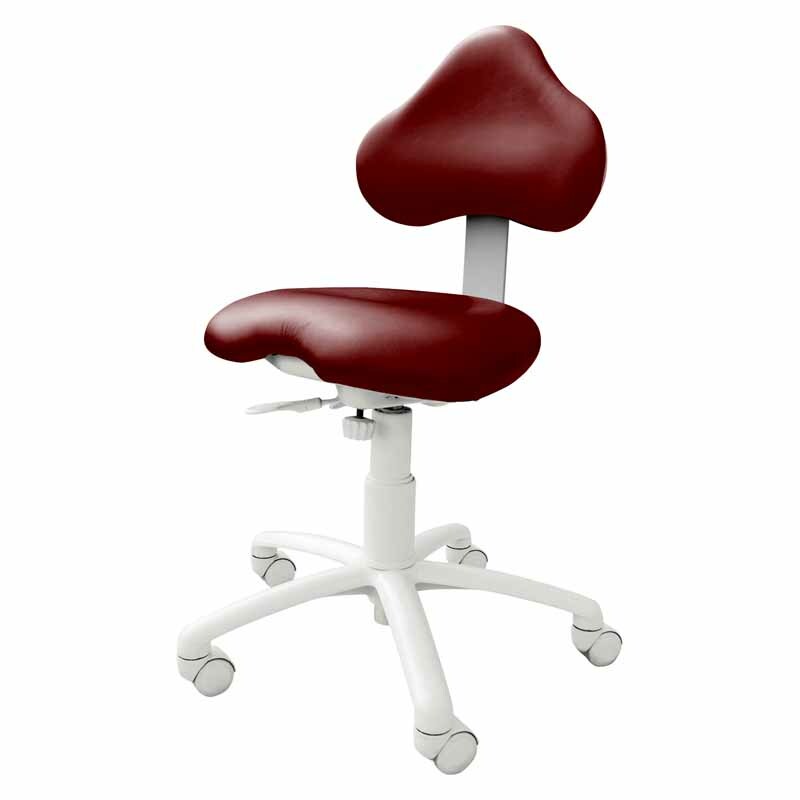 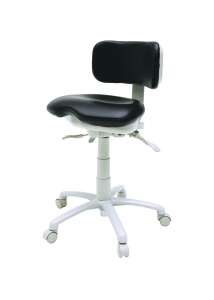 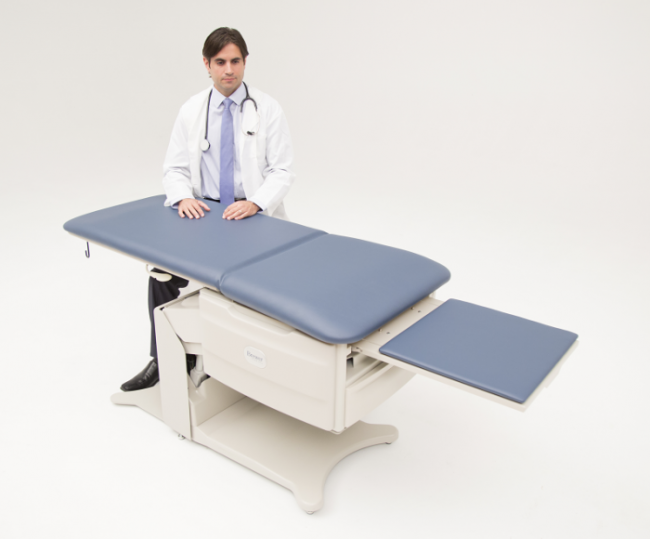 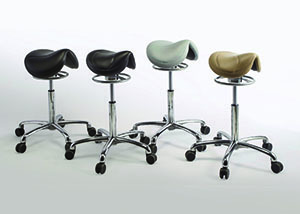 Don’t forget to ask us how you can receive $50.00 rebate on any 9500 stool purchased now through March 31. 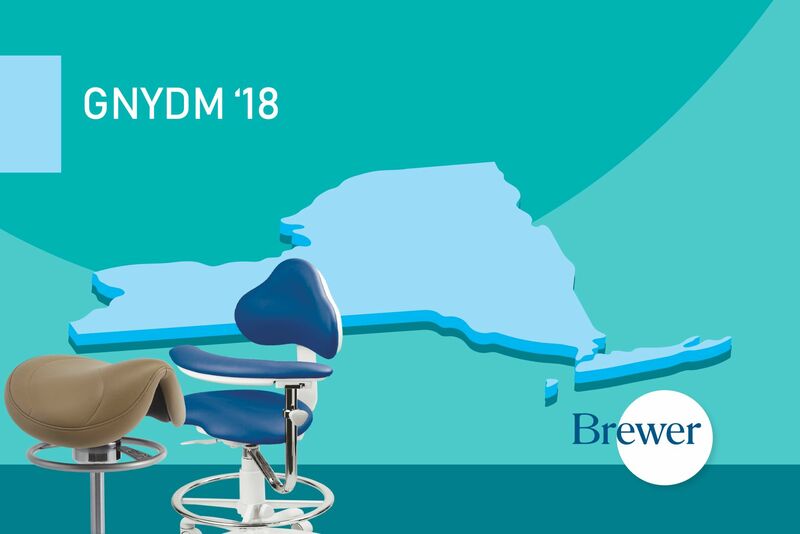 For more information please visit our website, www.brewercompany.com or contact your local equipment dealer to place your order.